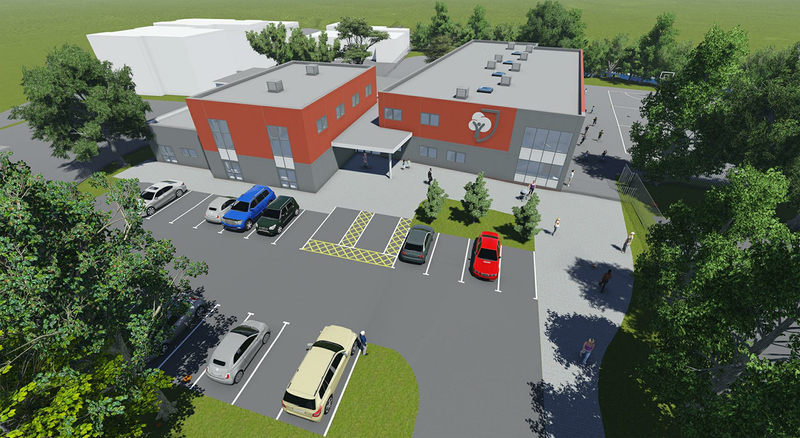 "I would like to thank Premier Modular for the fantastic work they have done in ensuring that our brand new two form entry primary school, West Didsbury CE Primary, M20 4ZA has been completed earlier than expected. " " The building is beautiful and feels like a new build rather than a modular build. It is spacious, fit for purpose and was built and constructed off site with a minimum of fuss and disruption to our neighbours, or the community. The entire building was delivered in the space of one week and looks fabulous. We are absolutely delighted with our new school." "I would like to take this opportunity to whole heartedly thank everyone from your team who were involved in the successful move into Cubitt House that happened over last weekend? A lot of effort and dedication was put in by all involved which ensured that the Go Live happened successfully, I am extremely grateful to one and all and very proud of what has been achieved. There has been a very positive response from the Project staff who are all delighted with the new facility and they have also acknowledged the efforts and professionalism displayed by your team. 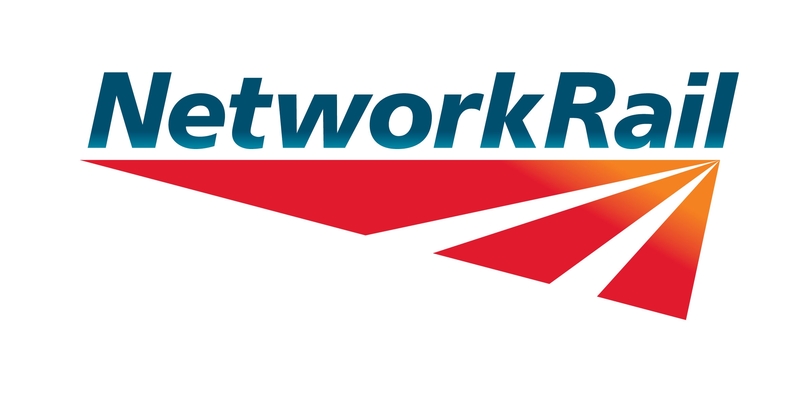 Our Chief Executive visited us today and also offered his congratulations and said Cubitt House should be considered a benchmark for project office standards in Network Rail. I look forward to working with you again in the future thanks once again"
"Project Description: 3nr new build accommodation holding a maximum of 231 bed spaces as part of the Ministry of Defence Project SLAM framework. Main Works compromised of modular construction, with brickwork façade and feature curtain walling. " " WACO were the successful bidder in achieving the modular construction works package on RAF Coningsby located in Lincolnshire, UK. WACO were a fairly new sub-contractor working on the project SLAM framework, making expectations really quite unknown for the project team. First commencing onsite on the 6th January 2014, the WACO team mobilised works efficiently and effectively making the start to a new year very positive. With a very strong team structure, WACO planned and executed a very difficult delivery, lifting and install strategy due to the location and nature of the project. With other sub-contractors to accommodate, WACO co-ordinated works in a timely and effective manner in order to safely undertake works. Quality onsite was first-class, with a very intensive snagging regime which later resulted in handing the project over defect free. In my opinion, the performance of WACO onsite was first class. A very reliable and trustworthy contractor that performed to an exceptional standard onsite. The project handed over defect free, early on programme, and with no accidents or incidents. Overall, an exceptional contractor that I would definitely recommend and use again. I would like to give special thanks to the WACO team onsite, Mike Honour, Kevin Bemrose and Jon Whittaker for their hard work on the project. You were all a major part of the team and would look gladly work alongside another WACO team in the future." "Goodwin development Trust has been working in partnership with WACO/Premier Interlink for over three years undertaking the complex development of an off-site constructed, zero carbon, Code 5 passive housing product that aspires to be delivered in mass and variety. The commitment from WACO to assist delivery of this innovative concept through to final design meeting the objectives of the Trust has led to a successful and progressive working relationship. After three years of collaborative working the aspirational idea has become a reality and Goodwin and Waco with the project due to go on site in March 15’ delivering five, three bedroomed, sustainable homes in Hull. What Goodwin appreciated most about working with WACO was their understanding and acknowledgment of delivering a complex and challenging concept. The team at Waco have only shown commitment and dedication to the project and the trust as a whole. 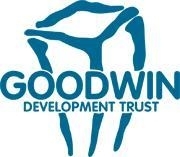 With future and continuing projects planned Goodwin Development Trust and Waco plans future project set to challenge and innovate at the highest level, a relationship Goodwin Development Trust looks forward to. " "The design and our requirements were met, good relationship with our rep. The construction of the modular units and delivery was well planned and construction was quick and effective. The units were sealed and access to the higher level installed quickly and safely. Internal fit out commenced straight away with the site foreman and visiting contracts manager very helpful in tending to our requirements providing us with a professional service. After completion of the units any snagging was picked up and dealt with promptly. Minor problems with electrical elements in site the modular units but this was attended to. The liaison between interlink and our own subcontractors was good in solving any problems that occurred. " "The pod gives visual impact and opportunity to open units where we would not usually be able to find retail space small enough to suit our needs. The Modular Pod enables us to make a unit exactly to our needs in terms of size and aesthetics. Plus by pre fabricating and dressing out disruption is kept to a minimum." Paul Dalton, Senior Project Manager, Mace group. "The development of an off-site modular tunnel was the correct solution given the phasing requirements for the project and the need to maintain station operations at all times. The integration of station critical services into the modules was carried out in conjunction with telecommunication suppliers and a 'plug and play' solution developed. This allowed a progressive installation of modules and sections to be made live at the end of each shift. It also minimised the installation time and the entire tunnel was installed in only 2 weeks." An excellent solution that addresses complex phasing requirements and maintains a safe pedestrian route through a construction zone." "I really do appreciate the efforts and contribution everyone has made on this project and you all should be rightly proud of what you have been able to achieve in such a short period of time." N Brasher, Service Development Manager, Cambridge University Hospitals NHS Foundation Trust. "I found Premier Interlink to be professional, trustworthy and reliable throughout the procurement and construction phases of the project. The modular building was completed ahead of programme and to a good standard of quality. All members of the Premier Interlink team including the supply chain were approachable and helpful in reviewing practical issues as and when they arose during the course of the project. I would certainly include Premier Interlink on future tender lists for similar work and would recommend the company to others." S Cox, Senior Projects Manager, Estates & IT Services, Bournemouth. "On behalf of the De Vere Gardens project team, I would like to thank your staff, namely Barry and Nigel, during the installation, also Luke in the early stages, for the excellent work that they did on this large and complicated project. The operation went like clockwork and it was a pleasure to work with them all. The result is outstanding. We look forward to future opportunities to be involved in such difficult installations." R Meadmore, Sir Robert McAlpine. "Right from the start Waco impressed us with their efficient, professional manner whilst contracted to extensively extend our school. Their approach not only inspired confidence, but also generated the results we were hoping for. We needed an effective solution to the growing demand for pupil places in our area and Waco took away much of the stress and workload around planning an extension that worked for school. Due to their years of experience in modular buildings, Waco provided a product which fits in perfectly with our current building and neighbouring houses. Having now moved into the building we are able to appreciate the advantages that this building can offer and take stock of the positives that this expansion has made." I Blackburn, Ireland Wood Primary School. "Just a quick note to say thank you for how smoothly the installation of the cabins went this week. From what I saw it couldn't have gone much better and I know the prison had no issues at all during the works." D McLean, Construction Supervisor, Skanska Construction.